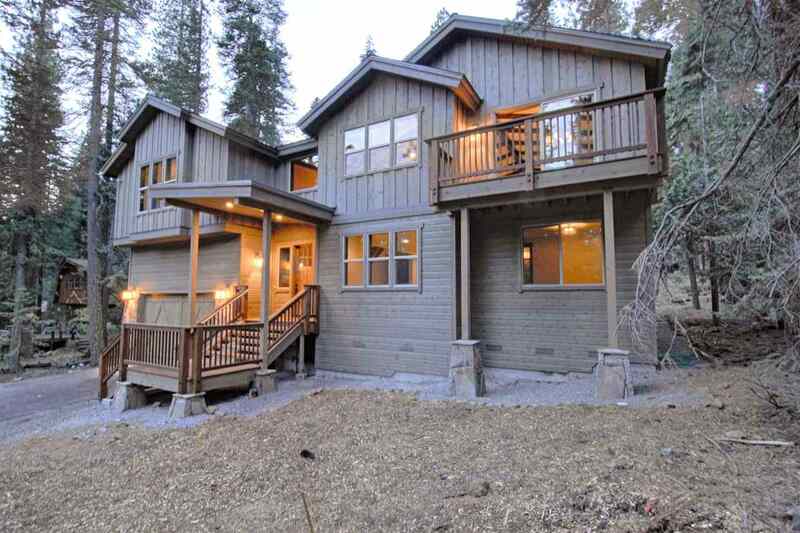 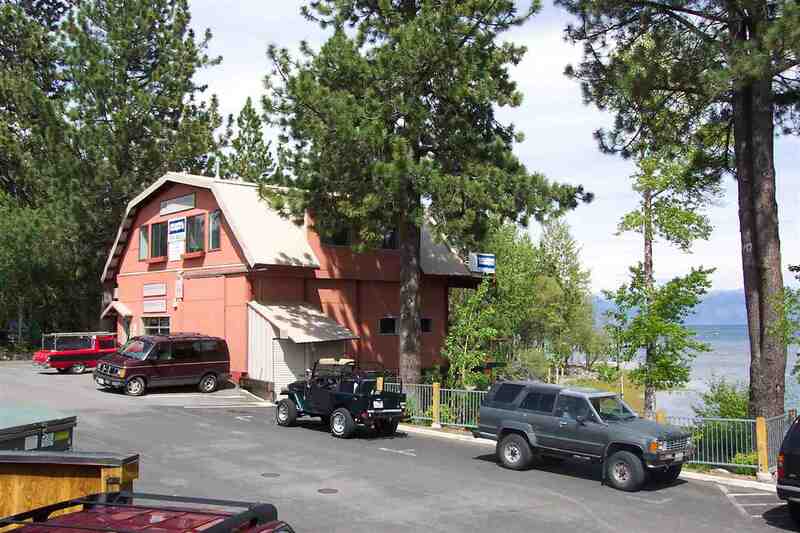 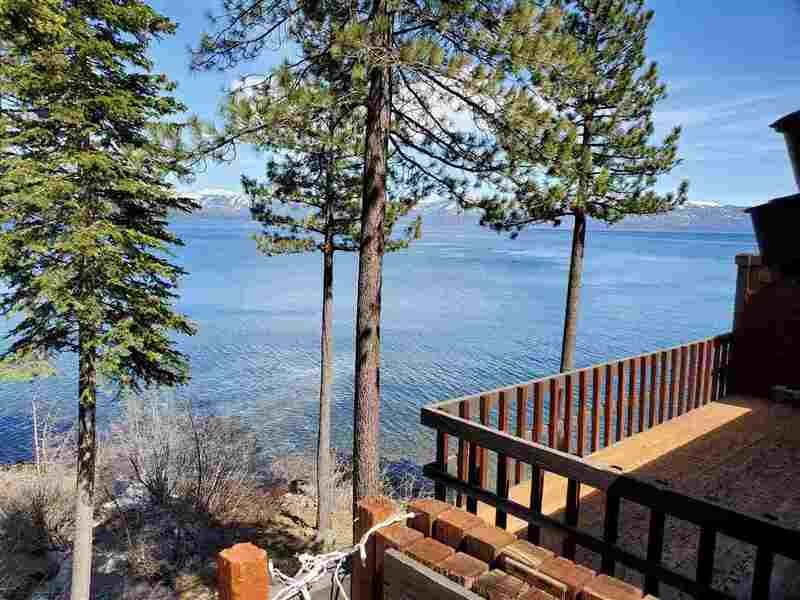 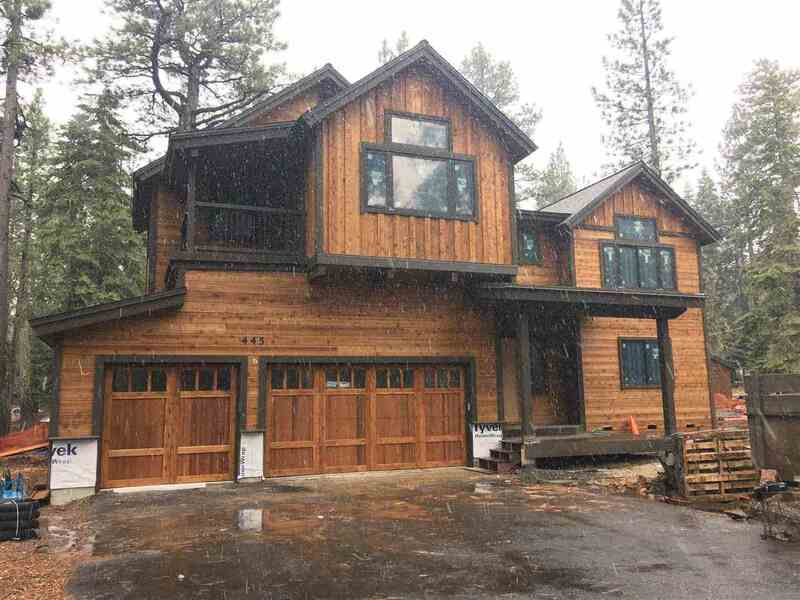 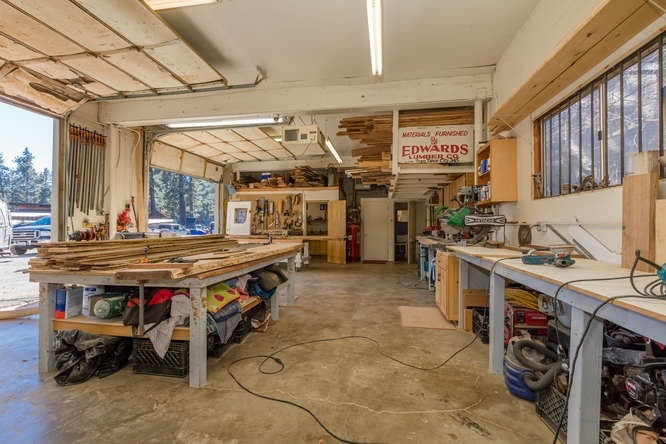 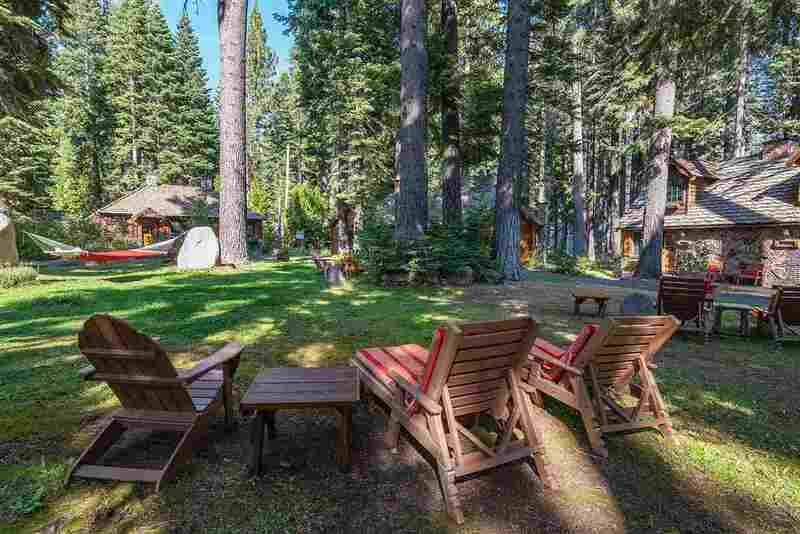 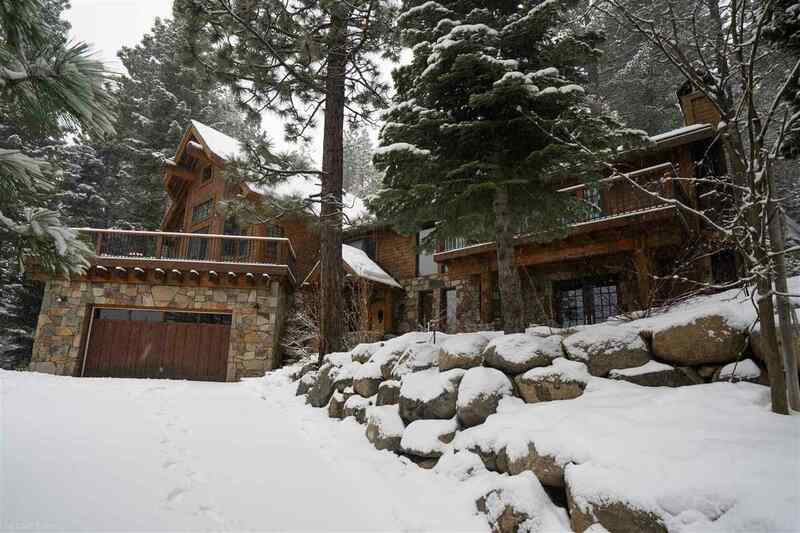 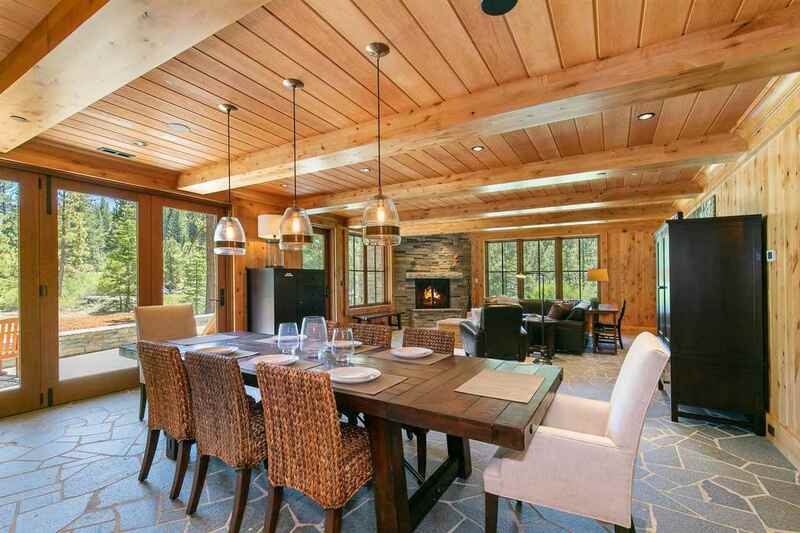 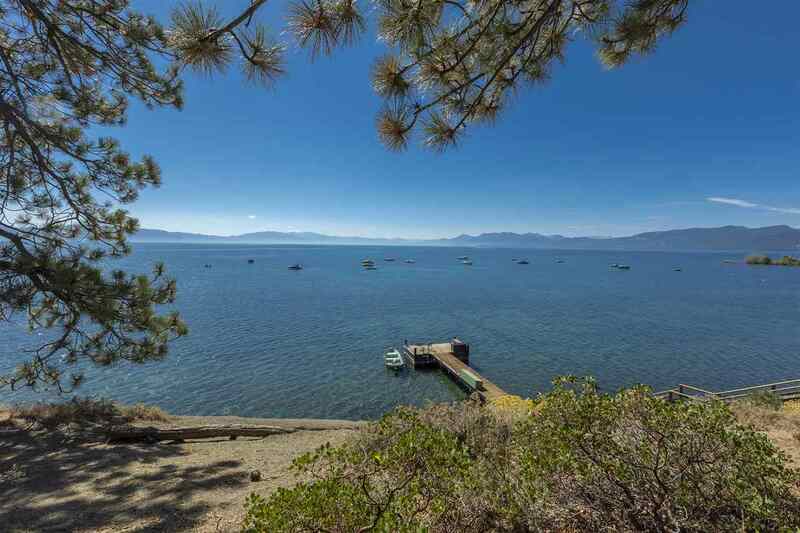 The neighborhoods that are located within Tahoe City offer some of the best entry level homes in the area. 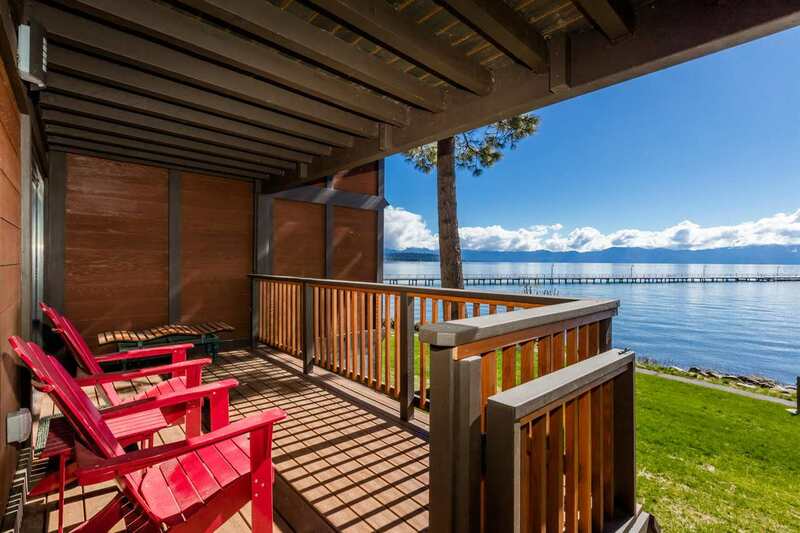 Some are located in rolling hills adjacent to hiking trails, while others offer lakeviews along Hwy 28. 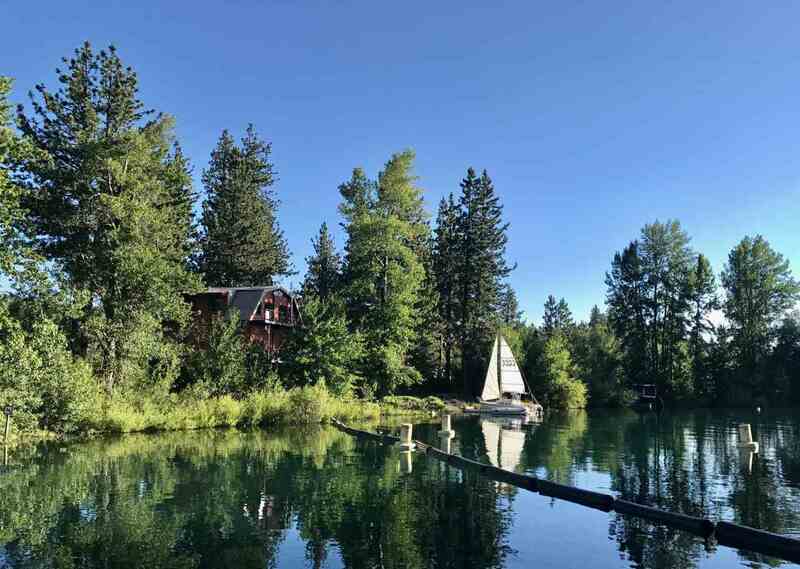 Within walking distance to Wolfdale’s Restaurant, Jakes on the Lake, the Boatworks Mall, the easy access to town and area hiking make this neighborhood a favorite of locals. 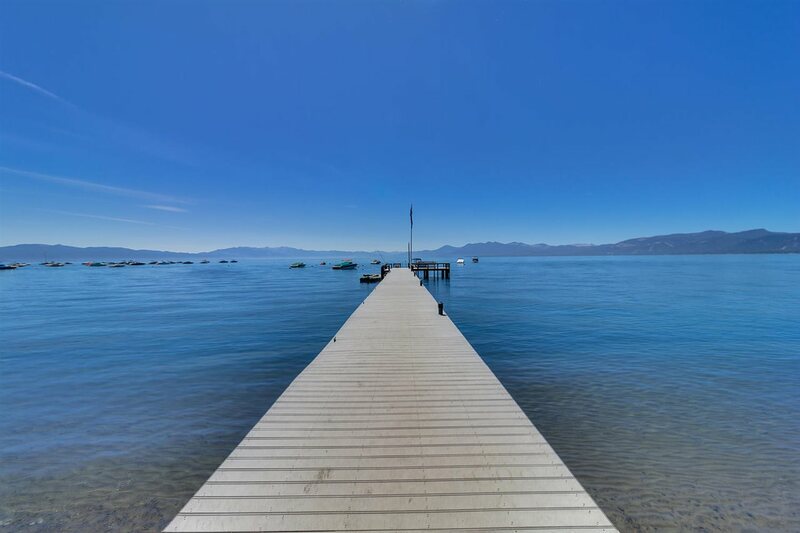 Homes start in the $400K range and lakefront homes can exceed $6 million.